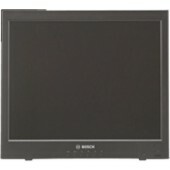 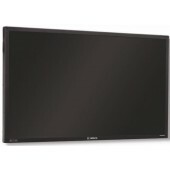 Bosch LCD flat panel monitors are high-resolution color monitors ideal for use with analog video, digital video recorder (DVR), and PC applications. 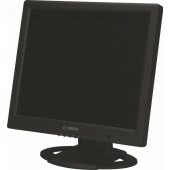 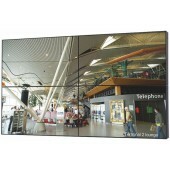 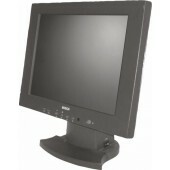 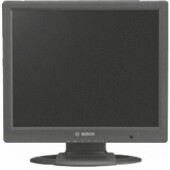 The monitors feature a color liquid crystal display (LCD) flat-screen panel. 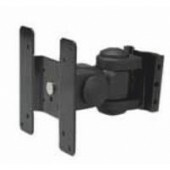 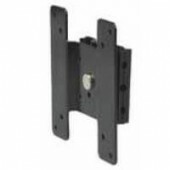 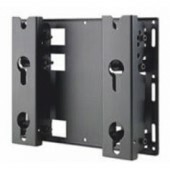 Each monitor also features a wide range of horizontal and vertical viewing angles that provide comfortable, clear viewing – whether you place it on a desktop or mount it to a wall or in a rack.